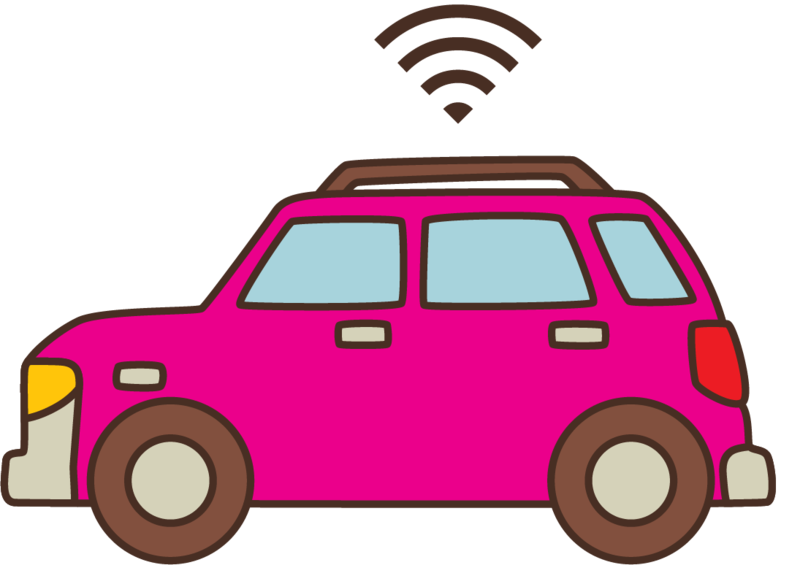 In Improving Vehicle Cybersecurity: ICT Industry Experience and Perspectives, ATIS offers guidance on how ICT companies and connected vehicle manufacturers can work together to plan for and prevent cybersecurity breaches. The whitepaper provides a detailed overview of the types of cybersecurity risks and threats facing connected vehicles, and how telecommunications carriers can prevent them by controlling and securing the networks on which they operate. 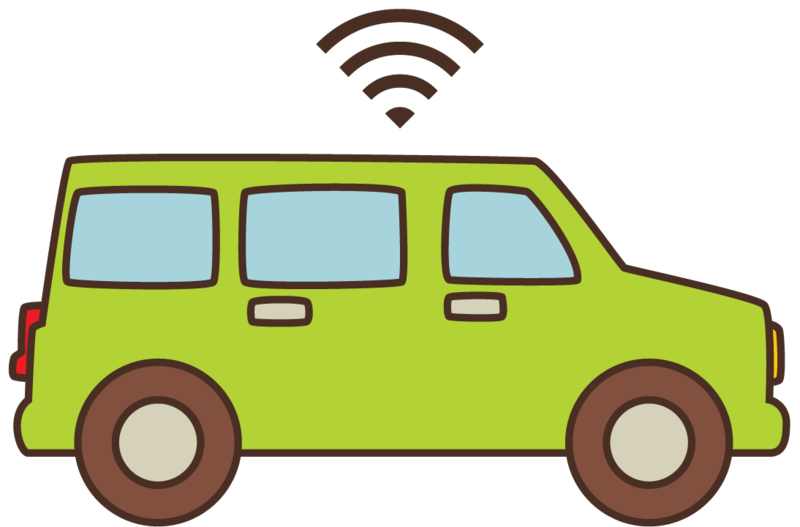 The paper also discusses a number of opportunities for collaboration between telecommunications carriers and connected vehicle manufacturers. ATIS’ Connected Car Cybersecurity Ad Hoc Group is chaired by Tom Gage, CEO & Managing Director of Marconi Pacific. Participating companies include AT&T, Bell Canada, Blackberry, CenturyLink, Cisco, Cox, Ericsson, Huawei, Marconi-Pacific, Nokia, Oracle, Sprint, TELUS, and Viavi Solutions. As a leading technology and solutions development organization, the Alliance for Telecommunications Industry Solutions (ATIS) brings together the top global ICT companies to advance the industry’s most critical business priorities. ATIS’ 150 member companies are currently working to address 5G, the all-IP transition, network functions virtualization, big data analytics, cloud services, the ICT implications of Smart Cities, emergency services, IoT, cyber security, network evolution, quality of service, billing support, operations, and much more. These priorities follow a fast-track development lifecycle – from design and innovation through standards, specifications, requirements, business use cases, software toolkits, open source solutions, and interoperability testing.